 Actor Jang Keun Suk and his fans reportedly held a special exhibition to celebrate his upcoming birthday and made a huge amount of donations as well. 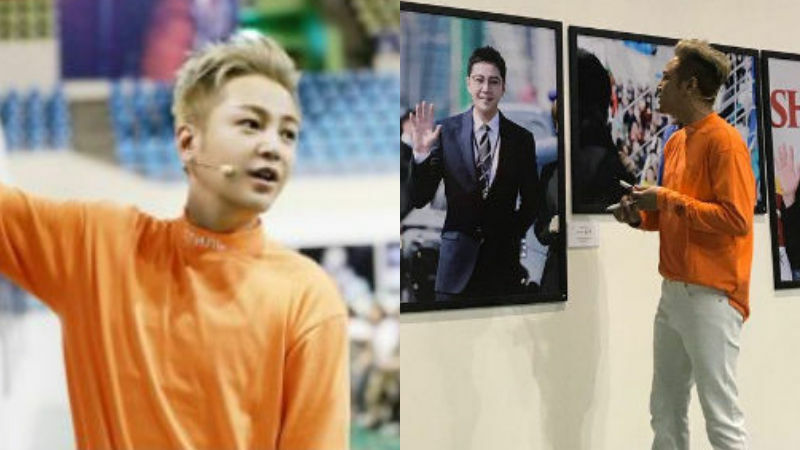 On June 19, it is noted that Jang Keun Suk's fan club Cri-J has held an exhibition at the Olympic Stadium of Hanyang University from June 16 to June 17 to celebrate his upcoming birthday. The exhibition, which has been held by his fans 6 years in a row from the '926 Event' for his birthday in 2012, let Jang Keun Suk and his fans share memorable moments and make donations worth of 120 million won (approximately 109,000 dollars) in total. The donations will be used for various social institutions to provide financial help for the ones in need. The exhibition is consisted of diverse photos that frame Jang Keun Suk's impressive accomplishments in a year as an actor. For the exhibition, 2,000 fans of Jang Keun Suk reportedly gathered at the place, and Jang Keun Suk expressed gratitude for his fans by holding a special raffle to give four of his favorite items. In this celebrating atmosphere, his fans also prepared a surprise birthday party for Jang Keun Suk and left valuable memories. It is expected that Jang Keun Suk and his fans will continue holding this meaningful event and providing financial help for the people in need.